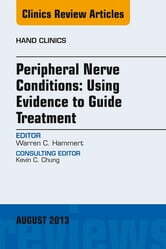 The peripheral nerves of the hand are absolutely essential to the basic senses of that area, and motor function. 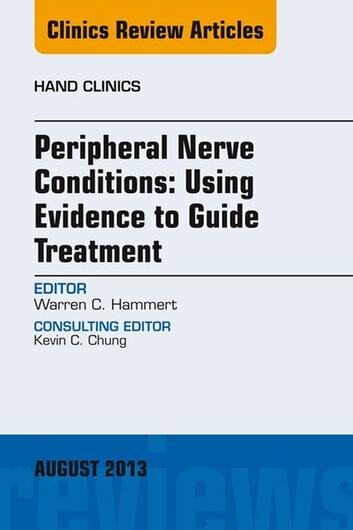 Conditions that can occur to the peripheral nerves of the hand include neuromas, nerve death, compression, and blunt traumatic injury. This issue will cover all of these topics, along with papers on general anatomy, healing techniques, and rehabilitation.